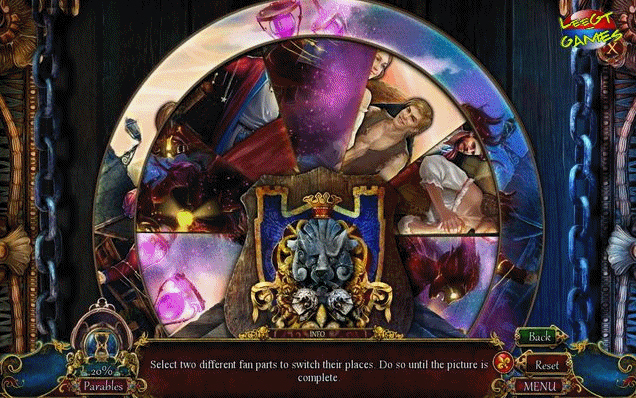 See what our Beta testers had to say: "As usual Eipix has excelled with this game and I will definitely be purchasing the full product." 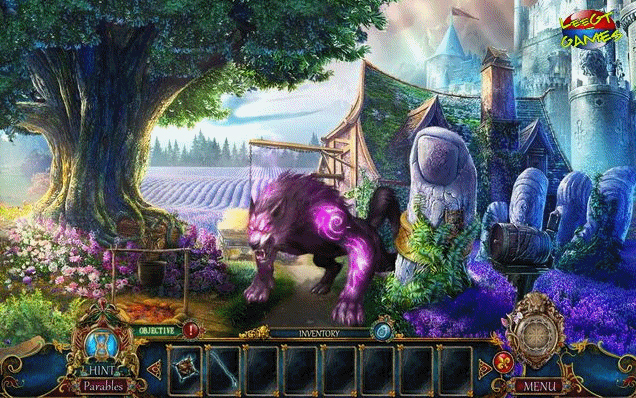 - Caleb, Beta Tester "Great addition to the series! 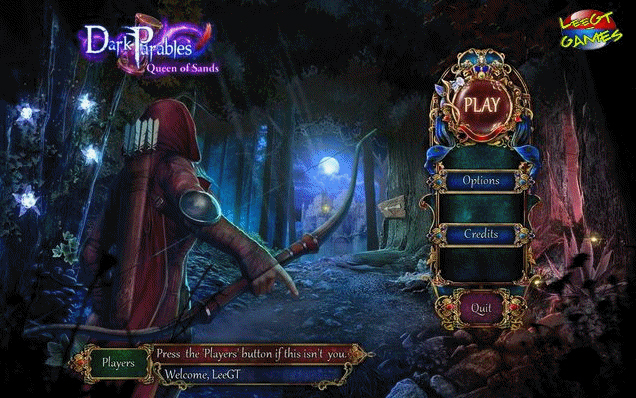 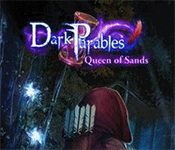 If you like Dark Parables: Queen of Sands Collector's Edition game, click to start Dark Parables: Queen of Sands Collector's Edition download.